Our Festival Rocked and So Do You! 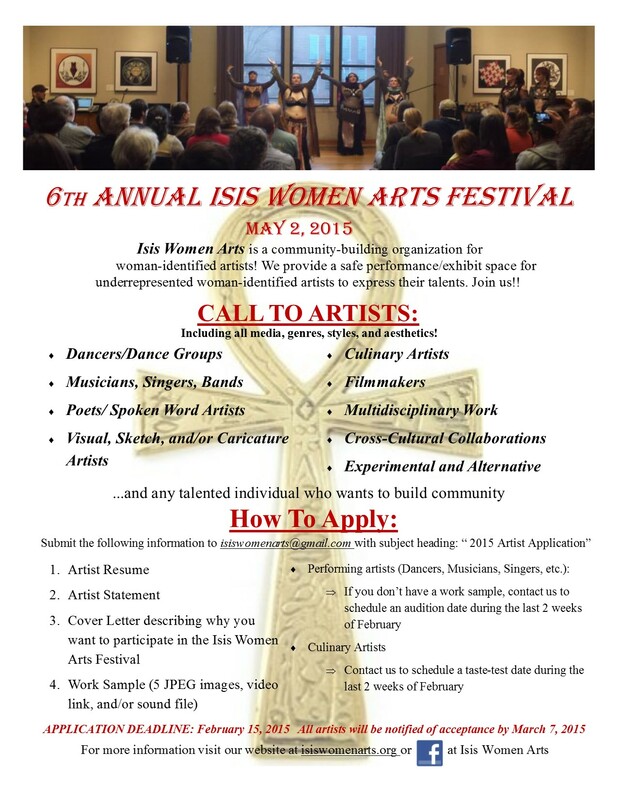 The 6th Annual Isis Women Arts Festival rocked! The visual art was tantalizing and the performances were captivating. This has been one of our biggest turnouts and it’s because of you. On behalf of Isis Women Arts, we thank you. We appreciate your contribution to our festival and our mission. With much gratitude in our hearts and a larger vision in mind, we know that your support impacts the world on a larger scale. 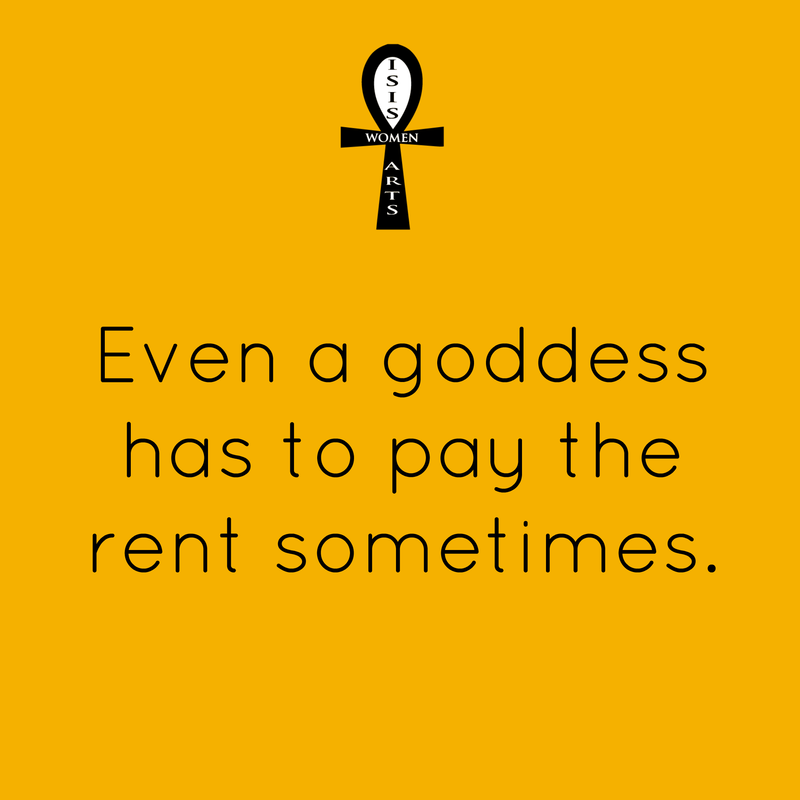 Not only did you say “YES!” to us here at Isis Women Arts, but you are giving a resounding “YES!” to women, to women artists, and to the collective that believes in the power of the arts and creative expression. And for this again, we give thanks.